Just like any burgeoning culture, hip-hop is inundated with corruptions and false promises. Lately, the MCs in commercial leadership are too busy basking in their new found riches to uplift the starving streets that supported their talent in the first place. But while the false prophets are shopping at Chanel and sipping Cristal, there's a growing number of MCs that are dead set on pulling hip-hop music out of fantasy rap mode and back into potent reflections of real life. As a member of one of the most significant musical collectives in recent history, Inspectah Deck of the Wu-Tang Clan has never fallen victim to the ill powers that be. Inspectah Deck was one of the featured rappers on many of the Wu Tang Clan's major hits like: Triumph, C.R.E.A.M., Pinky Ring and more. And just like any gracious minded veteran, the Staten Island raised MC is primed to supply the street's demand for real live hip-hop on his second solo album, The Movement due out on I.N.S. Productions/KOCH Entertainment/ In The Paint. With 18 new tracks produced by former UMC member, Hassan a.k.a. Phantom Of The Beats and longtime QB producer Ayatollah, The Movement is chock full of rugged inspiration. "This is where y'all gonna see me take a stand," explains Deck. "I'm gonna be on the front line taking shots like a Huey Newton Black panther type dude." 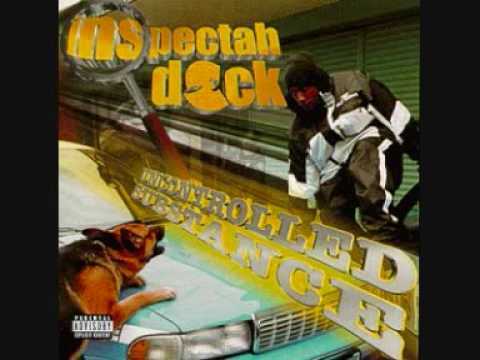 As a child of the ï¿½70's Inspectah Deck is known to merge both the deep soul and righteous posturing of the decade's urban legends seamlessly with today's current events. With the soulful Blaxpotation sounding Stereotype, the funkdified Inspectah morphs into his latest alias, Manny Festo and commands respect through the weight of his character, not his bankroll. 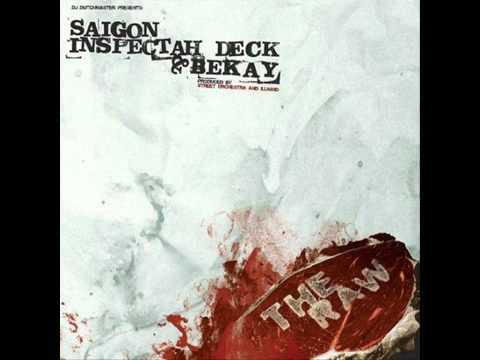 On the hard edged U Wanna Be, Deck truly rocks the mic with a flagrant flow that perfectly compliments Phantom's up to the minute sonic stylings. Through lines like, "All the killers I know are either 6ft below or lost in the system doin' years in the hole" Deck shakes down the rap games mass produced studio thugs while informing the youngsters about the fundamental importance of paying dues. 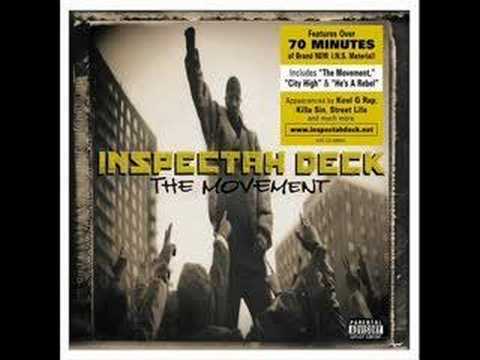 Unlike Inspectah Deck's previous work with the Clan, The Movement allows the versatile MC to truly flex his skills. 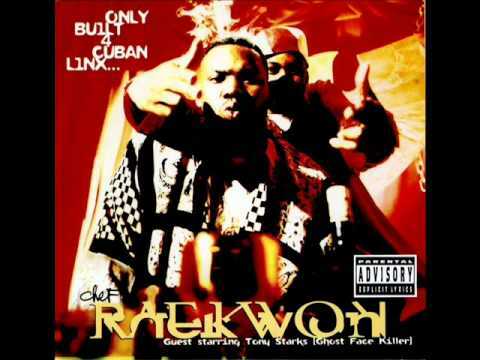 When you're doing a Wu-Tang Album there's so many creative minds clashing that sometimes the best thought may not get acknowledged," relays Deck. "With my album, I'm behind the wheel of my own car. It's much easier for me to see where I'm going when I'm in control rather than having somebody else steering your life or your career for you." Taking his independence one step further, Inspectah Deck has terminated his relationship with the now defunct Loud Records. 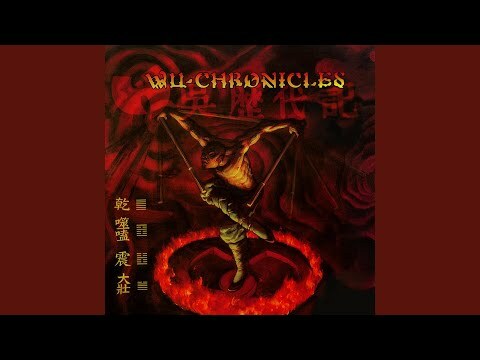 Despite his former record company's inability to properly market and promote his '99 debut, Uncontrolled Substance, Deck still managed to go Gold and receive both critical and national acclaim. This time around he's taking his destiny into his own hands and releasing The Movement through his own company, I.N.S. Productions. 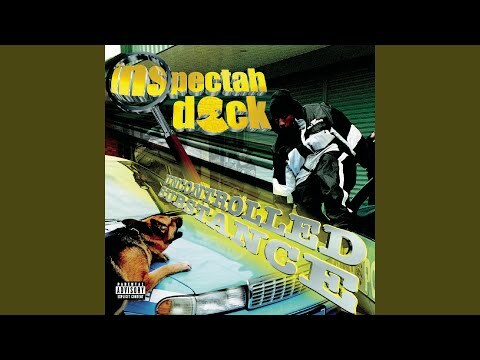 By challenging both conventional big business standards and popular hip-hop principals Inspectah Deck is poised to enrich the rap game with one his most thought provoking and lyrically cohesive works to date. The Movement is sure to give starving fans everywhere the substantial rap fill they've been looking for. "This album is not anti-establishment, it's not anti-White man, it's anti-anything," confirms Deck. "I'm not trying to save the world; I'm just trying to save the music. The music I grew up with educated you. I'm trying to take it back to when you got respected on the weight of your thoughts and character and not your material possessions." Book Inspectah Deck for shows and concerts at Heavy Rotation booking agency. Worldwide Bookings with HR Booking. Inspectah Deck Booking, Book Inspectah Deck. Book artists like Inspectah Deck, Inspectah Deck booking agent, contact Inspectah Deck email, Inspectah Deck manager, Inspectah Deck management for concerts, bookings, biography, pictures, videos. 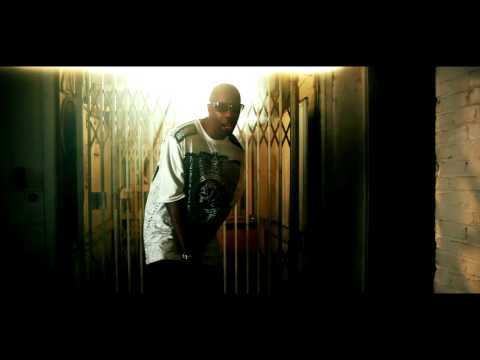 Inspectah Deck may be available for your club shows, private party, festivals or other events.